There are various kinds of social sharing sites available on the Internet nowadays. Among them, Instagram is one of the most popular one, as this site is specially developed to share photos and videos. You can upload up to 15 seconds of videos on this site for free. According to the report in the December of 2016, this site had reached 600 million active users per month. Instagram allows you to share photos and videos, but it doesn't provide any download option for you to save the photos or videos you want. Also, many people need to download and convert Instagram videos in other format for their mobile devices or other uses. Therefore in this article, we are going to tell you about the top 10 Instagram video converter programs. Check it out. iTube HD Video Downloader is a perfect desktop Instagram video converter program to solve out video downloading and converting issues. This software is developed by KeepVid officially and has lot of great Instagram video solutions. You can download Instagram videos with this software and convert them to more than 150 video or audio formats easily. Download and Then Convert feature is there which helps you to convert videos automatically in your desired format after downloading. Convert Instagram videos automatically and manually in more than 150+ formats in just one click. Download Instagram videos and other 10,000+ video sites videos in just one click. Download YouTube to MP3 in just click directly. 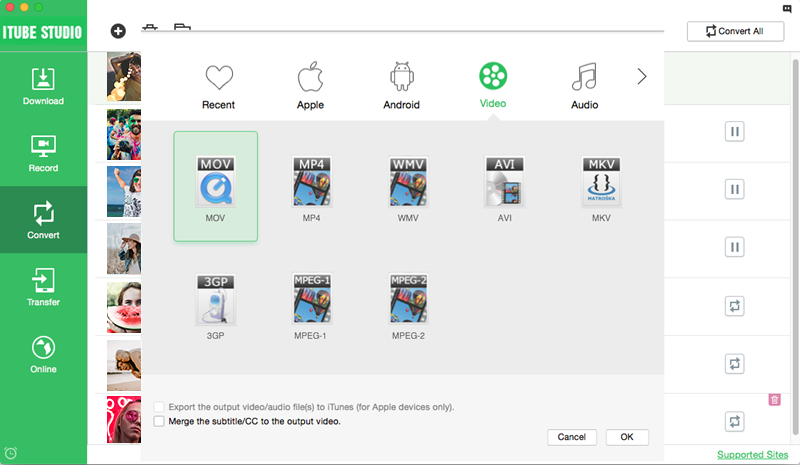 You can transfer videos to your Android or iOS devices after the downloading process directly using this software. Built-in browser of iTube HD Video Downloader is there which helps you to search videos directly in the program. You can also record videos, your computer screen or the video calls with the recording feature of this program. 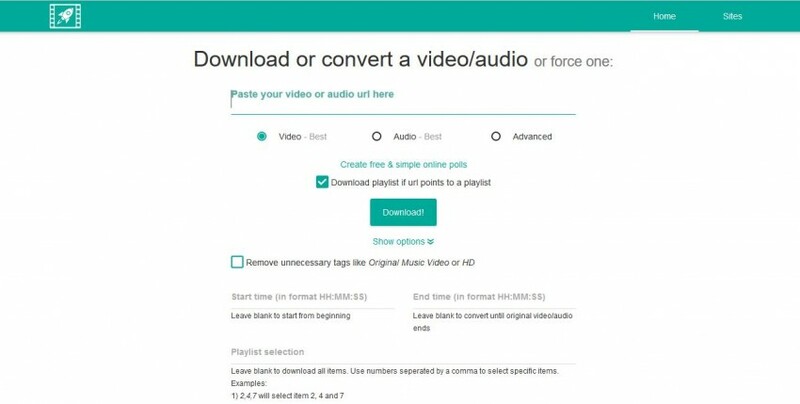 THis Instagram video converter allows you to download playlists directly. Convert videos to more than 1,000 video and audio formats. Asoftech Instagram Video Converter software is a free Instagram video converter program for desktop users. This software is only available for Windows OS. With the free version of this software, you can achieve limited downloading goals, but if you want to enjoy the full features of this program, you'll have pay for it. This desktop Instagram video converter allows you to convert Instagram videos to other formats easily. 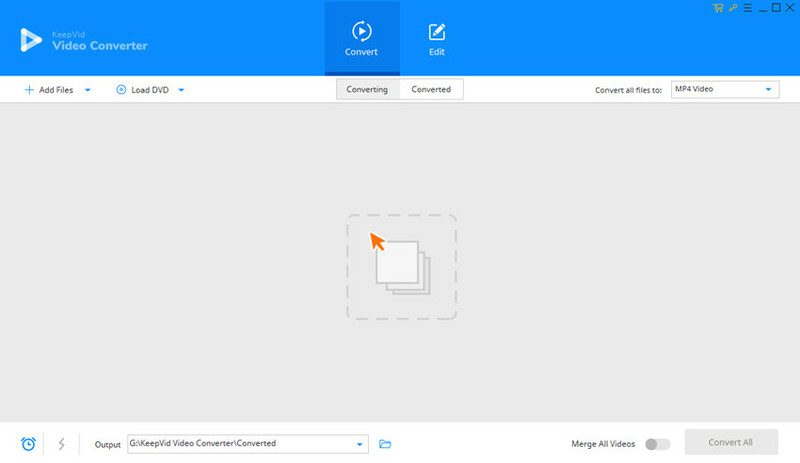 You can convert videos in batch and it supports 50+ video and audio formats to convert video files. This Instagram video converter also supports to download videos from the video sharing sites. This desktop video converter enables you to adjust the video size and quality of the video. MacX Video converter Pro is a paid Instagram video converter program. This software can convert your Instagram videos in the other formats quickly. This software is also available for Mac and Windows operating systems, and it allows you to convert videos for uploading to Instagram. This Instagram video converter can help you to convert Instagram videos easily. This Instagram video converter program enables you to convert videos to more than 100 video and audio formats. This video converter program will also allow you to download videos from video sharing sites. This Instagram video converter also allows you to edit videos. Total Video Converter for Mac program is a dedicated Instagram video converter program for Mac users. This software supports converting videos, editing videos and burning DVD discs. This Instagram video converter for Mac allows users to convert videos faster than other programs. Total Video Converter for Mac can convert Instagram videos faster. This Instagram video converter for Mac is very easy to use. This desktop video converter enables you to convert videos without losing video quality. It fully supports to convert video files to more than 100 video and audio formats. Online Convert is an online Instagram video convert website. This website can help you in converting Instagram videos to any other format but you need to have internet connection to use this website as your converter. This website can also convert Ebook, Archive, Image, Audio, Document and hash files. This Instagram video converter allows you to copy the Instagram video URL and convert it to the video format you need easily. With the help of this online Instagram video converter, you can get the instagram video you need easily. Convert Instagram videos to any other format. Directly convert Instagram videos by entering URL as well. This online Instagram video converter supports multiple video formats. 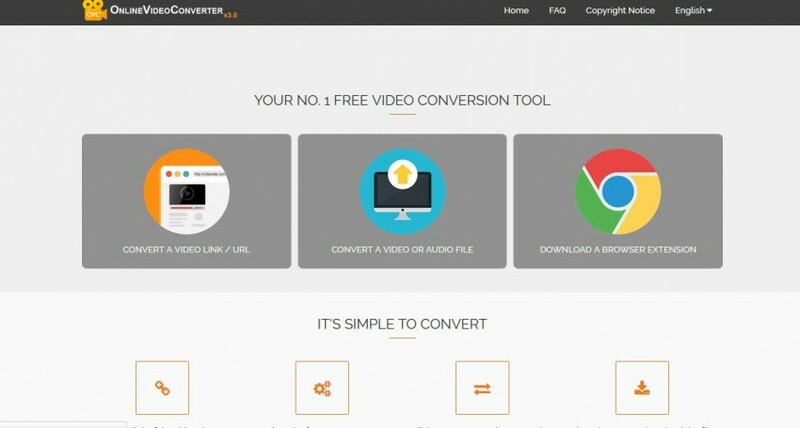 This converter also allows you to convert your local videos. SaveClipBro website is also an online Instagram video converter, but this website also supports video downloading. You can download and convert Instagram videos using this website. You are able to download Instagram videos by copying and pasting video URL, and it''ll save the downloaded videos to your computer directly. This online Instagram video converter supports to convert Instagram videos without installing any third-party software on your computer. This Instagram video converter can also help you to download Instagram videos. This online converter website supports several popular video sharing sites. This converter enables you to download YouTube videos to MP3. This website is one of the best Instagram video converter website over Internet. This website is fully compatible with Instagram video downloading and converting. Besides Instagram, it supports several other popular video sharing sites to download and convert videos directly. Supports Instagram to convert and download videos to other formats. 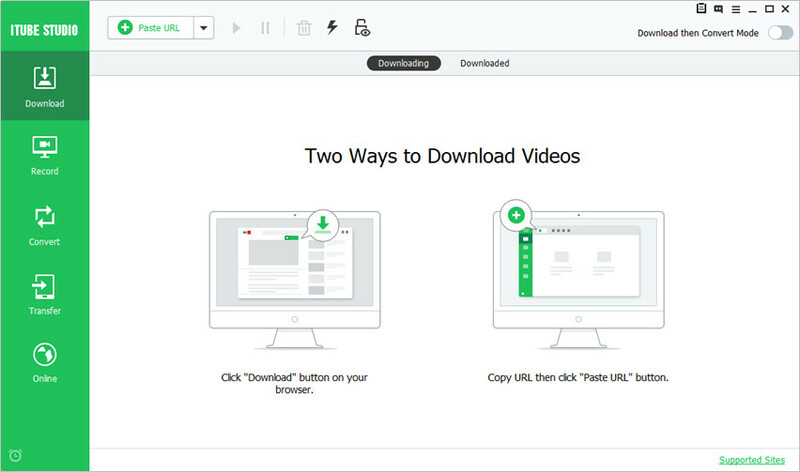 This website supports multiple sites to download and convert videos. This Instagram video converter can easily convert videos by entering URL of video. 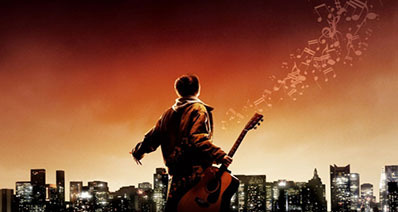 This online converter also supports to download playlists from the video sharing sites. 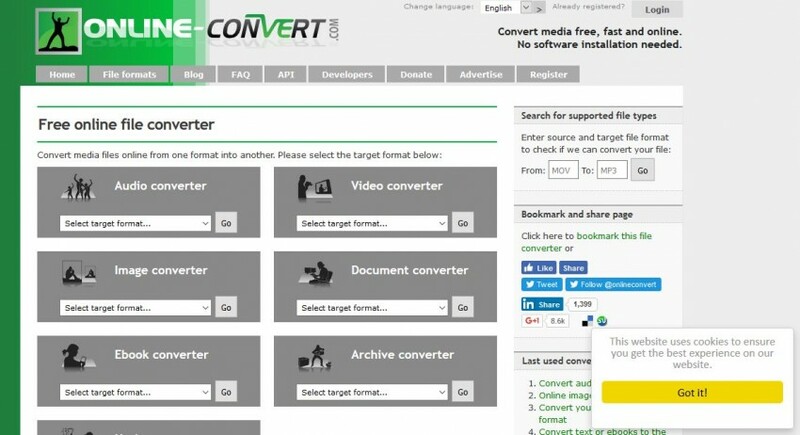 Conversion Tool is another helpful online Instagram video converter. This website allows you to convert Instagram, YouTube or any other site videos. You can easily convert your local computer videos as well with this website. You can convert local videos or video URL to the video format you need. This online Instagram video converter allows you to convert videos from Google Drive or Dropbox. As the name implies, this website is dedicated to converting videos, so you can easily convert Instagram videos with this online Instagram video converter. This website supports YouTube, Dailymotion and several other sites as well. This online Instagram video converter is a focused video converter site for you to download videos in different formats. This online Instagram video converter enables you to choose starting and ending time of converting videos. This online converter supports up to 17 video and audio formats. In this article, we've introduced the top 10 Instagram video converter websites and programs for you. All of these Instagram video converters can help you to convert videos to the file format you need easily, but iTube HD Video Downloader offers a better using experience. With this desktop Instagram video converter program, you are able to download and convert Instagram videos without compromising the original video quality. Moreover, iTube HD Video Downloader is the only software which can download, record, convert and transfer videos for you within one program.